A classic research-based text in nursing practice and education. 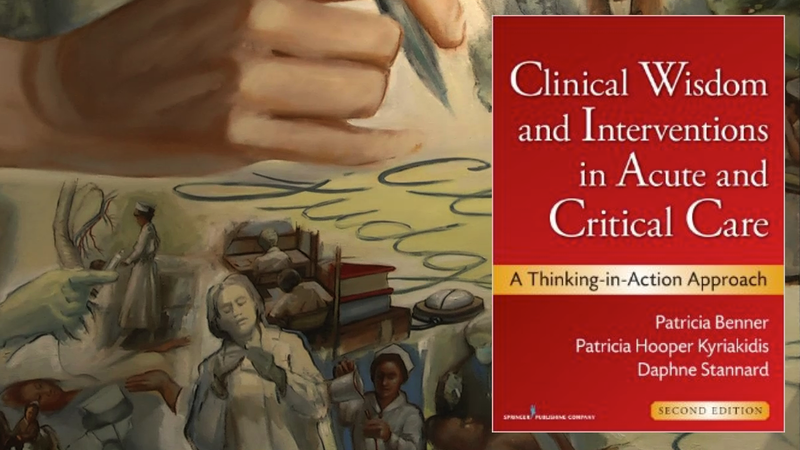 This newly-revised second edition explains (through first-hand accounts of the hard-earned experiential wisdom of expert nurses) the clinical reasoning skills necessary for top-tier nursing in acute and critical settings. It provides not only the most current knowledge and practice innovations, but also reflects the authors’ vast experience using the first edition in practice and educational settings.